Imperial Properties, a premier property management firm serving residential and commercial clients throughout Western Canada, announced today that all condominium corporations currently under the firm's management are now able to make payments through ePay, an online service that allows for fast and easy funds transfers. With the new service, all condominium unit owners will be able to make self-directed one-time and recurring payments via the Resident Login at Imperial Properties' website, www.imperialproperties.ca. In addition, should unit owners' banking information need to be changed or updated to ensure pre-authorized payments continue to go through, they will be able to do so through the same channels. The new ePay service is expected to save condominiums a considerable amount of money that would previously have gone toward payment of banking and postage fees. 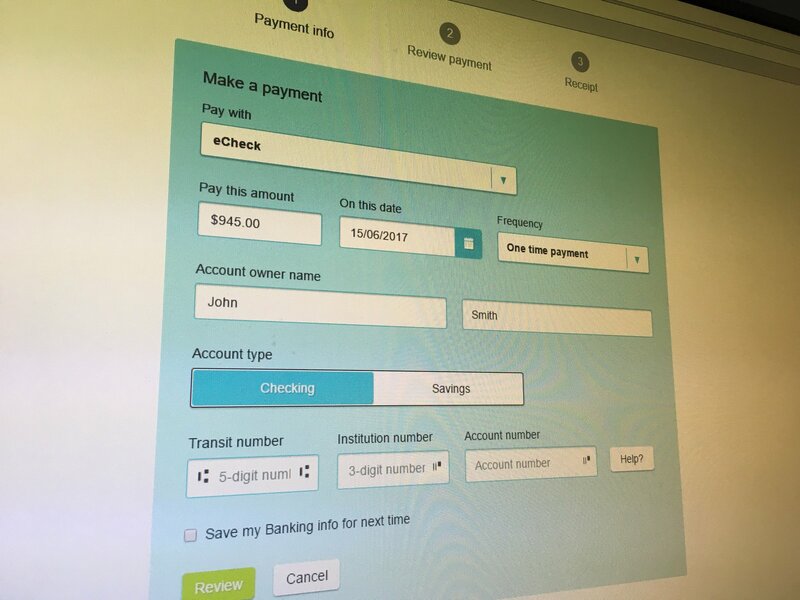 It also offers the ability to pay approved vendors via direct deposit, eliminating the need to use cheques and pay for postage. In transferring to ePay, no action is required of unit owners currently enrolled in the property management firm's pre-authorized debit program, as their information has already been migrated to the new system. "The new ePay service is really convenient for condo owners because they now have the ability to update their own banking info, and make easy one-time payments with the click of a mouse," said Norma Villamayor, operations manager with Imperial Properties. The team at Imperial Properties sees the adoption of the new ePay service as just the latest step in its ongoing efforts to provide its clients with valuable services and convenience. "Our company takes pride in continually working to bring our condominium clients the very best in amenities and services," said Adrian Schulz, ACCI, president and CEO of Imperial Properties, "and we regard the new ePay capabilities as a real benefit for condo owners."